With the first half of 2017 in the books, it has been an exciting year so far for Lone Mountain Aircraft (LMA). As usual at this time, we are currently busy preparing for the world’s largest aviation event, the EAA Airventure Oshkosh. 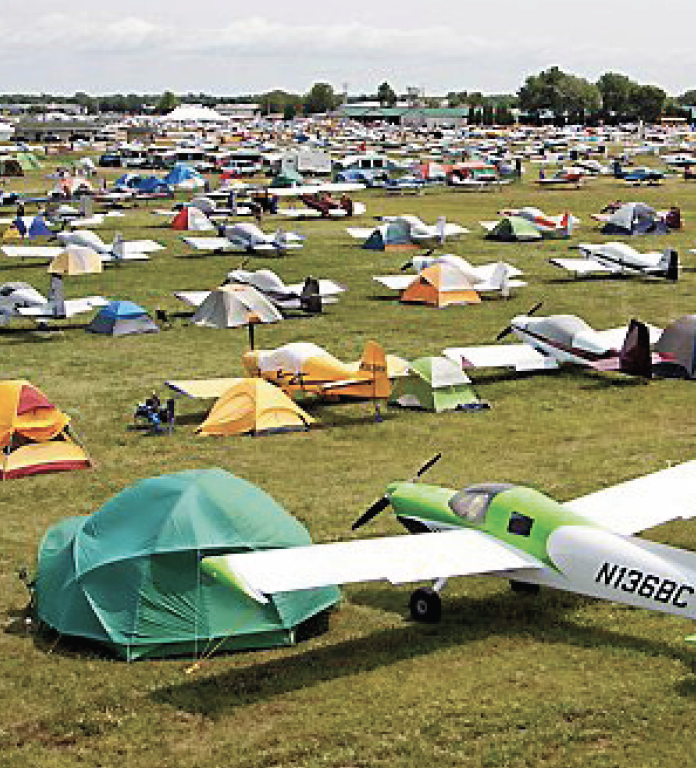 Kicking off July 23 in Oshkosh, Wis., Lone Mountain will have staff roaming the show grounds all week and will have our usual presence at the Cirrus booth. We hope to see you there! New Sales Team Member: Gordon Ramsay joined the Lone Mountain team in March of this year and is off to a great start with several sales already. Most recently the Piper Program Manager at Columbia Aircraft Services in Connecticut, Gordon is well-versed in high-performance piston and single-engine turboprop aircraft. As an experienced pilot with over 3,500 hours of flight time and more than 30 years of experience in aircraft sales, he is a great addition to LMA. New Jet Type Rating: Daniel Christman earned a new jet type rating in June. Go here for more info. Vision Jet Positions: In addition to continuing to lead the market in SR2X resale, LMA is taking a leadership role in position resale. As we have been predicting for several years, the market for Cirrus Vision Jet positions has matured and become very active now that the type certificate and production certificates have been issued. New Vision Jets are being delivered to customers and many early delivery positions have been sold to eager new owners. We’ve been excited about this new product and even more so now that several of us have time flying it. Give us a call for details on a purchase or sale of a position. Vision Jet Factory Delivery: LMA also recently assisted with a factory delivery of a Vision Jet, with our own Mark Stear lending his extensive experience with jet deliveries. We were involved with the delivery of serial #10, and were favorably impressed with the fit, finish and overall quality. New owners are going to love this aircraft! Aircraft Financing: Our bank is eager to lend and looking for more aircraft to finance. Lending terms have eased a bit over the last year as banks are competing for deals, and rates are still attractive despite recent moves by the Federal Reserve. Lone Mountain Aircraft Finance has now financed over 100 aircraft since our first aircraft loan in 2013, and we continue to innovate with more unique financing options for our buyers.